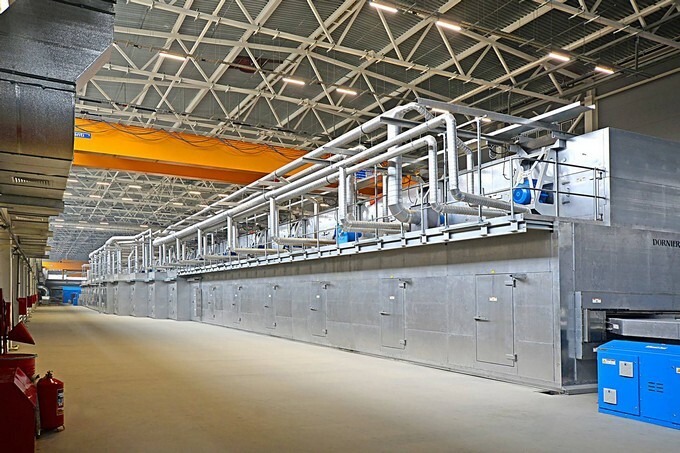 Weber was able to fulfill needs of the customer and offer a competitive flooring solution. The substrate was a concrete slab which was primed with weber vetonit MD 16 and locally filled with weberep 05 & weberep 45 as repair of the substrate. 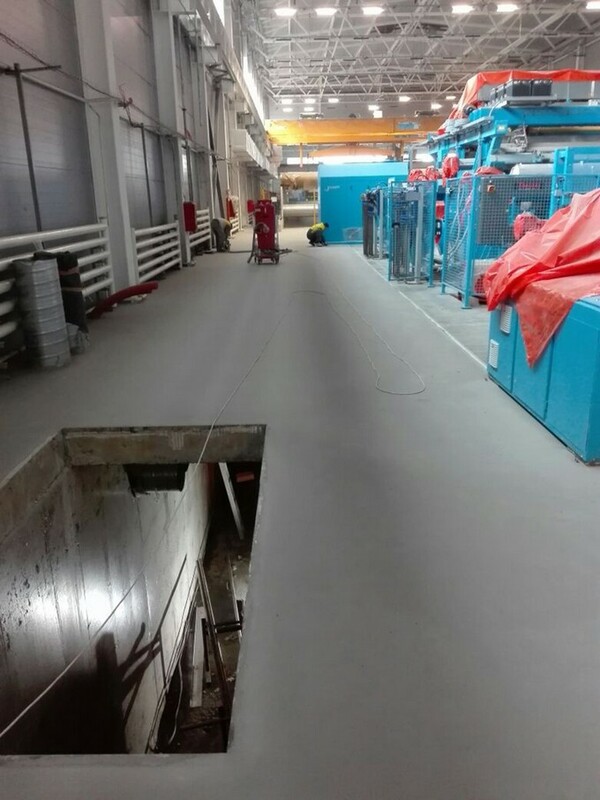 The layer thickness of the industrial self-leveling floor weber vetonit 4655 was from 5 to 15 mm. Waterfall Pro is a large production plant of polypropylene film. Due to large uneveness of the existing floor, there was a clear demand for a product to level the surface & create a final finishing layer. The project was challenging and difficult because of limited time for application. 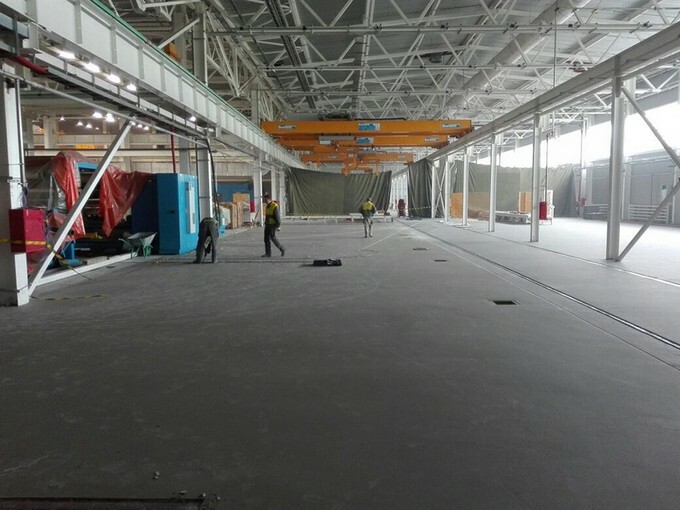 Due to problems with wateresistance layer, there was a high demand for water vaporpermeable product, which was solved with this cement based industrial flooring solution.